After summer ended, my practice to yoga also ended. LOL! As in literally. Maybe because I love to do some meditation where I can find peace in a serene place like beach or mountain where I can concentrate my inner being as I shared this with my post. Which is not really the main objective of doing some health and wellness I suppose. It has to be practiced anywhere where options are endless. Yes, I can already practice it independently. But I still have to do this even at the comfort of our home. I give this shot as a project of mine and to start with, have pinned some inspiration to my wall via Pinterest for the DIY Yoga sanctuary – a spot making a practice more intimate and fulfilling. Our terrace which is an empty space would be a wise choice. Offer comfort, function and style. Knick-knacks like wall decor, candles, vases, frames or vintage clock that would give character in every corner. As a start, we already hanging those bamboo curtains around and wind chimes that emits calmness. We came over from Tagaytay to bring these set of bamboo curtains. When we finished hanging it in my soon DIY Yoga space, it emmits calmness around. Wind chime calling the wind relaxes also the feeling. 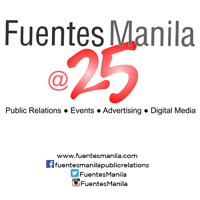 Given these all points, True Value launched its home furnishings store, True Home, that would curate assortment of high-quality on-trend interiors at reasonable prices located at the 3rd level of Greenbelt 5. 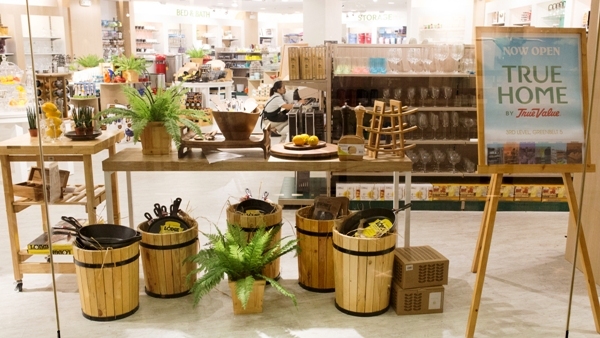 Find the said store a haven for home interior essentials – a scene with its selection of décor that depicts the style as a home enthusiast like me. To name a few international names like Umbra, WALLPOPS wall decal, Yankee, Vidivi, Mediterranea vase and Nextime clocks are around. I was jut about to passed by but I was hooked up that I find great accent piece for my future DIY Yoga Project, that is from chimes, scented candles, oil burners and incense oils. As True Home by True Value opens, this fits my need to create sanctuary and relaxing space for my soon-to-be DIY #yoga sanctuary. A life quote person by heart, find this wall decor sooo inspiring where one can put pictures of your adventures around or simply family group gathering. "Live what you Love" as this wall decor gives character to a home corner. Nice find in True Home by True Value Level 3 Greenbelt 5. 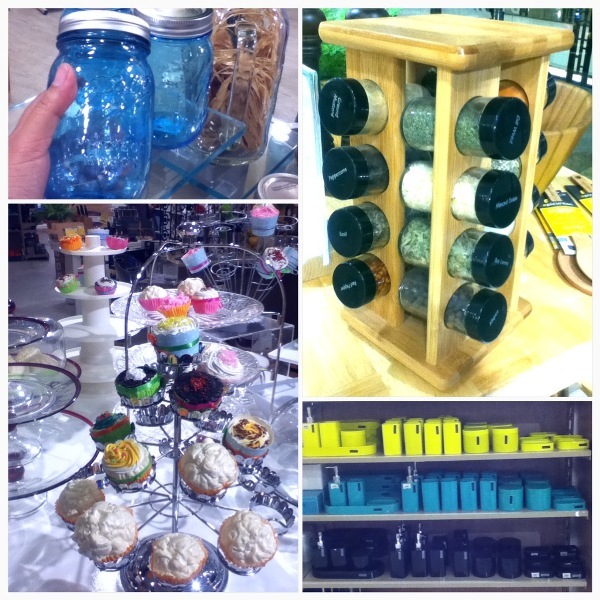 Since one of my favorite place in our home is kitchen, found sleek and efficient gadgets like different colors of mason jars, storage spices and different cupcake design placers. 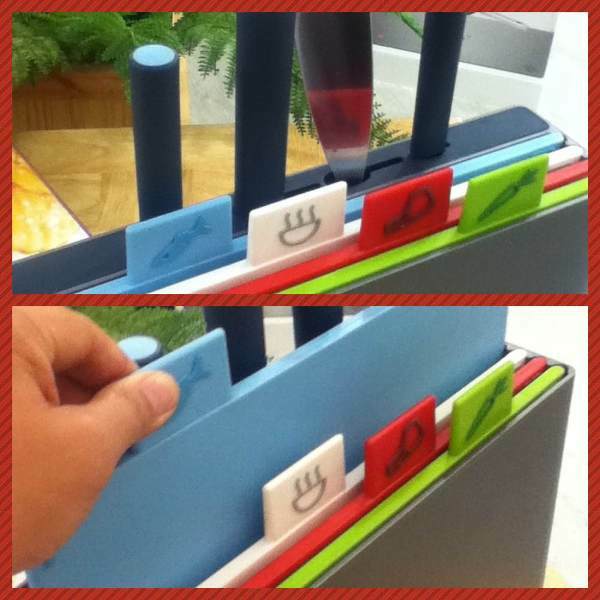 Set of cutting boards with colors and labels where to use it and different sizes of knives which I also find so organize, very efficient and can put in one location. Have seen also impressive tablescape made possible with modish plates, silverware and serve ware from Mikasa, Libbey, Pfaltzgraff and Bombay, and Schott Zwiesel. Whoow! Definitely, I would love to give a contemporary home interior that would spice up the meaning of it because an improve yet beautiful home accessories radiates to its dwellers if it inspires life, functionality and happiness. 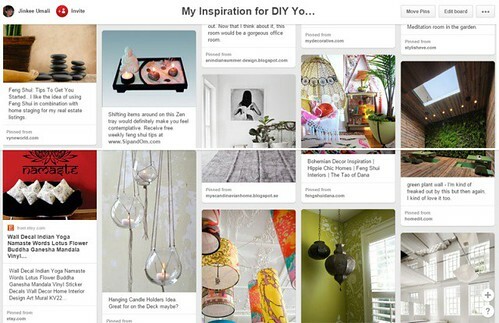 Will update you once I have already finished collecting, designing my future DIY yoga sanctuary at home. 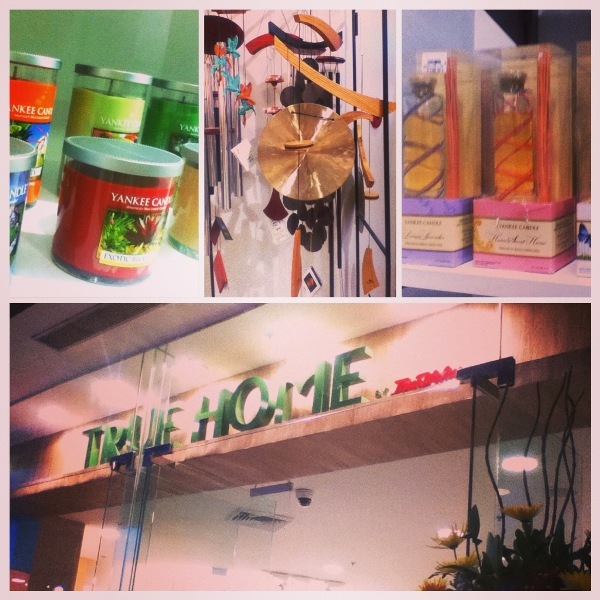 Locations: True Home is open at the 3rd level of Greenbelt 5 and 3rd level of Robinsons Magnolia.